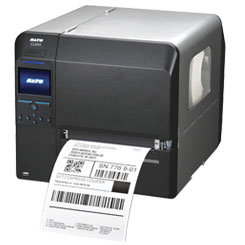 With the new CLNX Series label printer your problems are solved! Only the CLNX will address the typical thermal printer issues you experience today by its many user friendly features and rugged design. Built with integrity, designed with the operator in mind, the CLNX surpasses the standard of today’s printing technology. 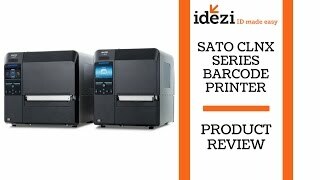 The SATO CLNX Series has a head opening of 60°, allowing easier access and faster maintenance. This translates into reduced down time and easy access to media sensor and other components.